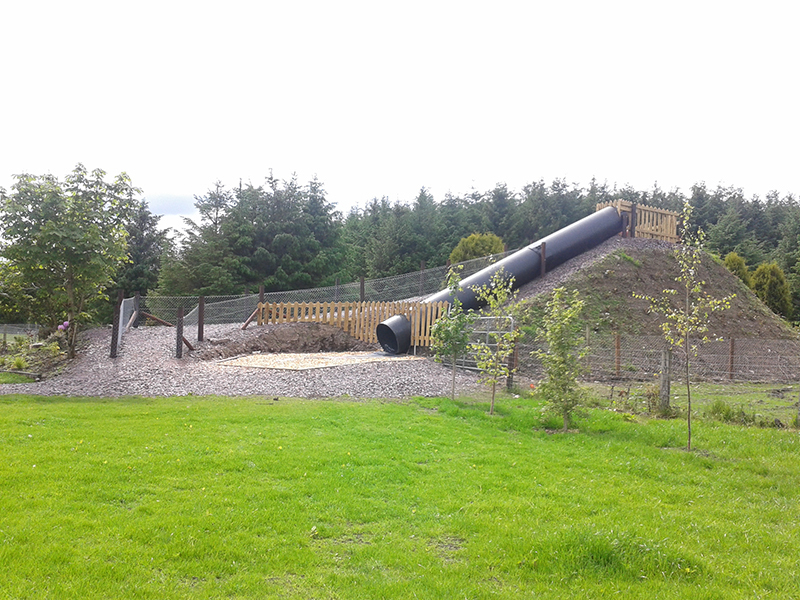 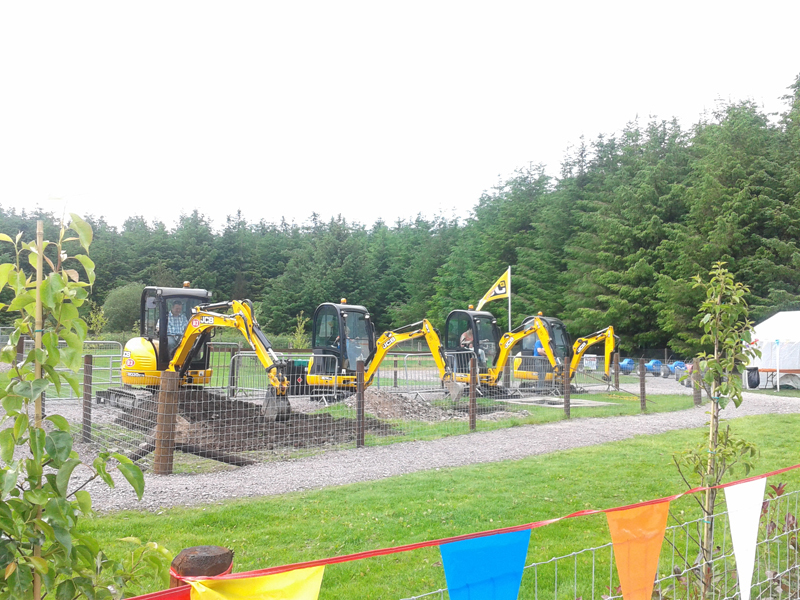 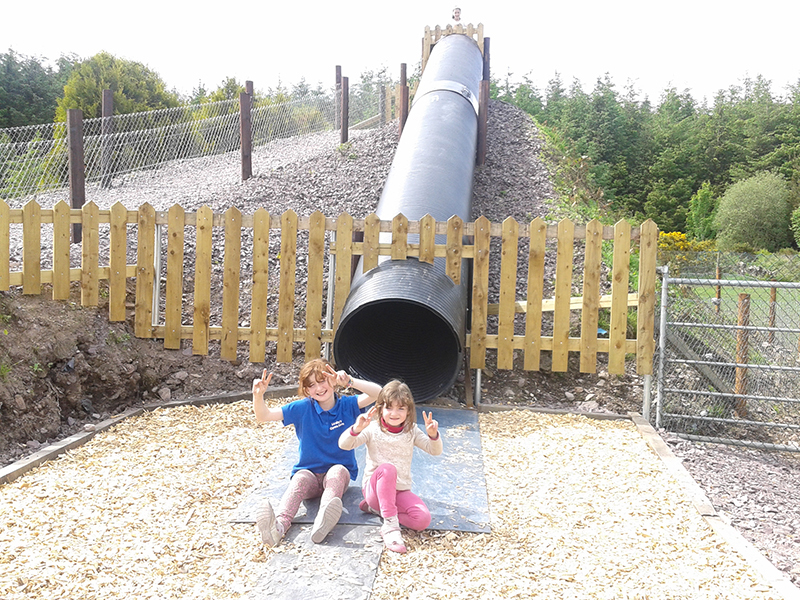 All new Digger Park at Leahy’s Open Farm. 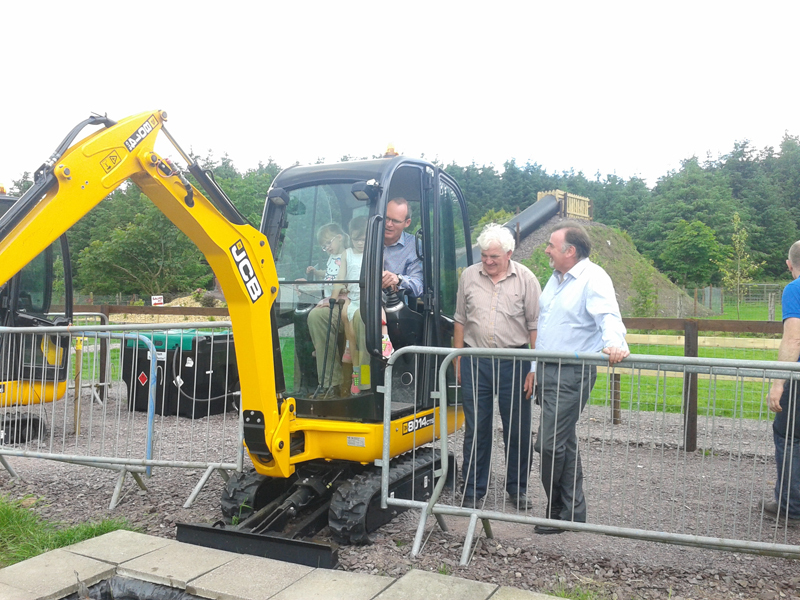 This is one of the first opportunities that kids can actually work a real JCB mini digger. 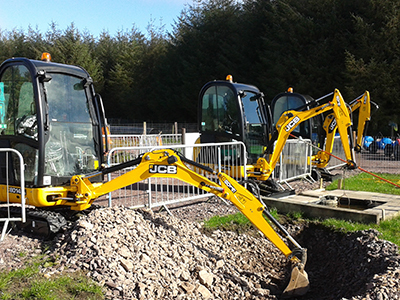 Yes lots of little boys and girls too have diggers and tractors at home, but these are REAL JCB Diggers. 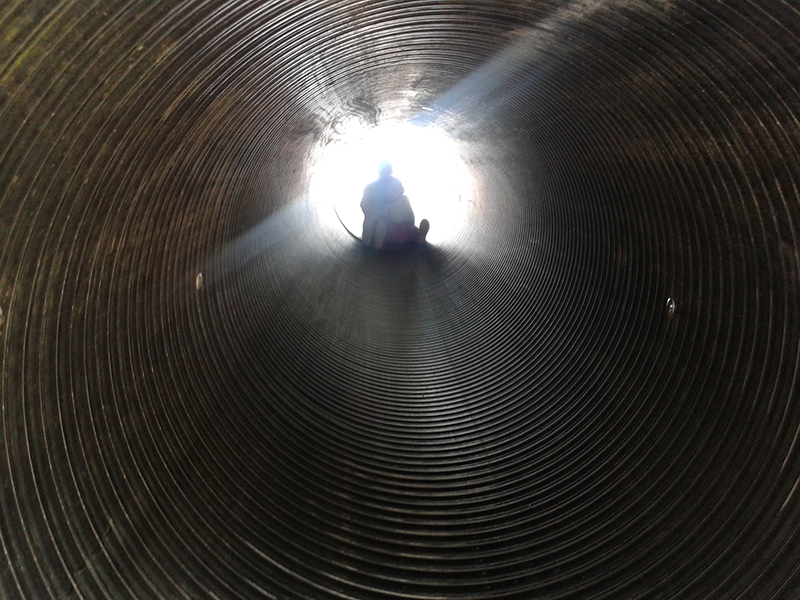 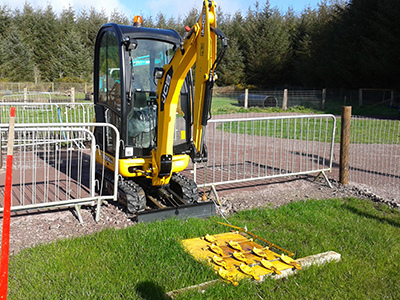 There are 4 diggers for you to try your hand at, adults can ride them also as kids under a certain height restriction will have to be accompanied. 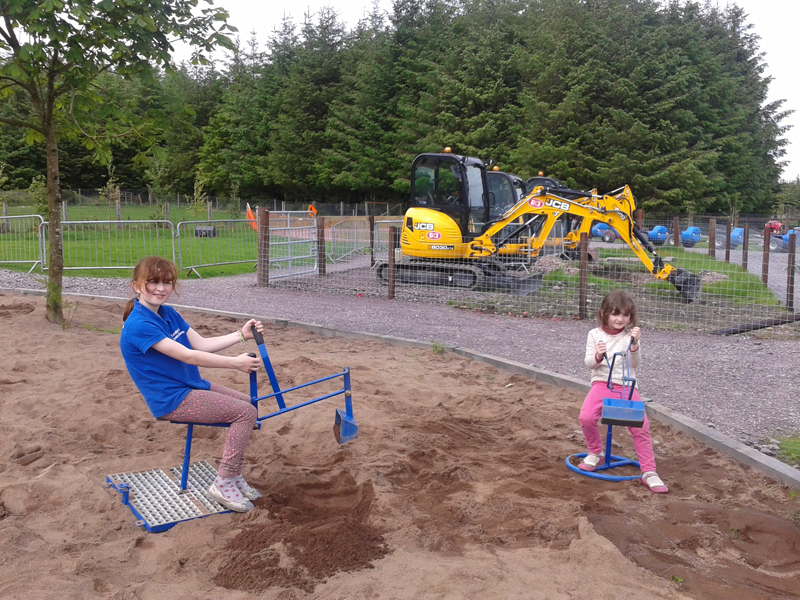 We have a massive sandpit with play sand diggers adjacent to the JCB Diggers. 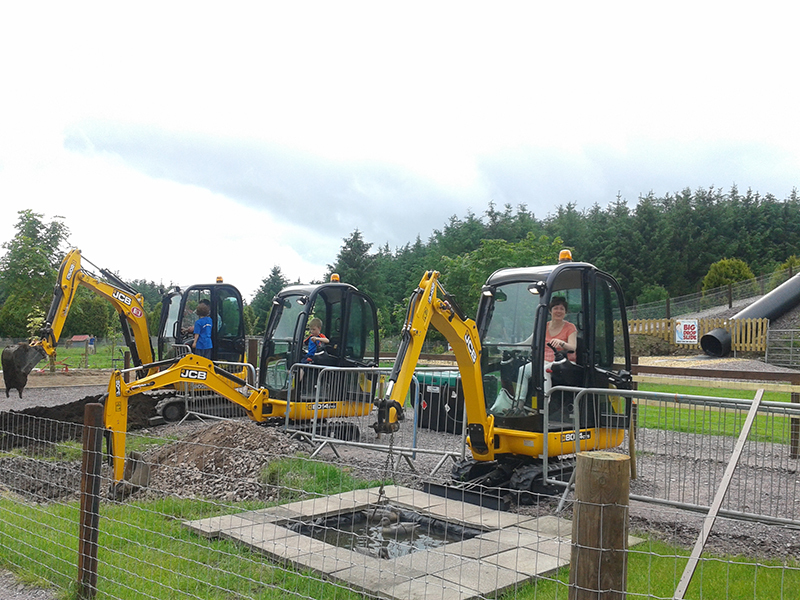 In the digger park there are also quad and barrel trailer rides for you to take a spin on. 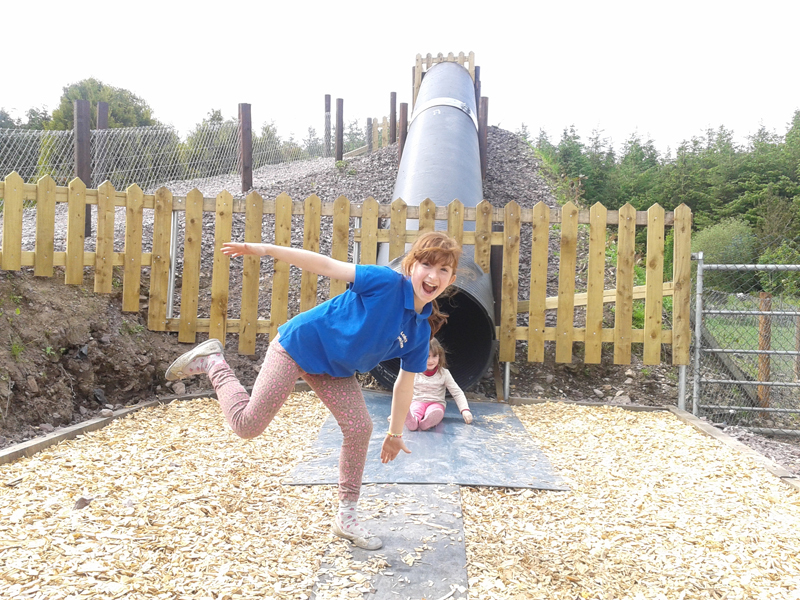 This is seriously fun for mums and dads too.